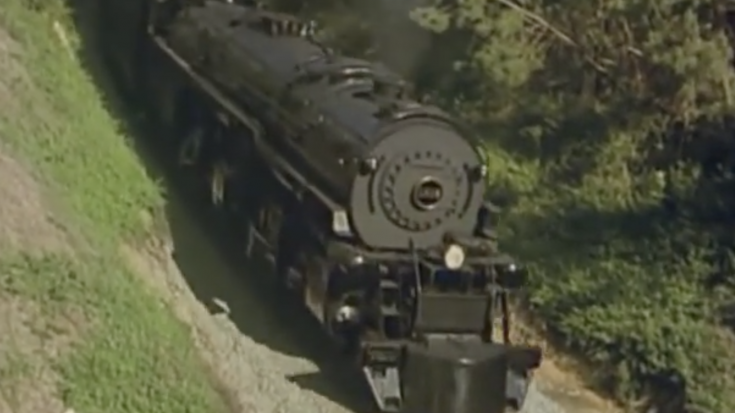 “This is the finest steam engine ever built, any where, any time,” said Robert Claytor, the retired chairman of the Norfolk Southern. Norfolk & Western’s #1218 is the sole survivor of the 43 built for Norfolk & Western back in late 1930’s until 1944. At one time, it was one of the strongest-pulling operational articulated locomotives in the world! With a 2-6-6-4 wheel arrangement, Norfolk & Western’s Class A #1218 rivaled Union Pacific’s Challenger class 4-6-6-4 locomotives in speed and pulling power. Built in the Norfolk & Western’s Roanoke Shops in 1943, #1218 was primarily considered a fast freight locomotive, but also saw service pulling heavy coal trains and passenger trains on the flatter districts of the Norfolk & Western’s districts. Let us know if you ever had a chance to see or even ride on one of her excursions! We would love to hear from you!